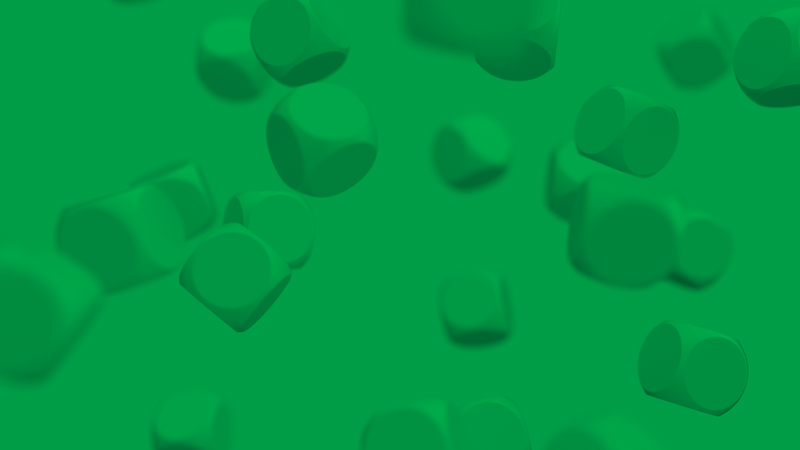 EveryMatrix has invested in the past years a great deal of effort into developing a new and modern platform for building better websites quicker. ReactCasino.com brings you the newest & the most exciting games and is our first testing ground for our latest generation iGaming products. With the launch of ReactCasino.com we have reached a very important milestone and we are now ready to offer to our customers all the benefits of a website built with a new and modern platform. The two main components at work are the Unified Front-End (UFE) framework that is used for building the website and the Content Management System (CMS) that permits administration of the website structure, layout and content. The new front-end platform highlights include among many things, a responsive mobile first approach and improved performance, built on top of a modular and highly customizable framework. Furthermore, managing, personalizing, publishing, viewing and comparing different page versions is easier than ever with the new content management system. Responsive design allows your website to adapt to the device your players are viewing it on. The new platform allows building of websites fully responsive hence no more need for separate website versions for mobile, tablet, and desktop. Traditional built websites are always subject to longer loading times of web pages. ReactCasino can be considered more as a web-application than a traditional website. After the initial load, the navigation becomes a seamless experience directly reflecting in higher website speed and performance, resulting in a 35% faster experience compared to a traditional framework. In addition to the built-in performance the platform makes use of an innovative smart cache mechanism with content being served to users faster than ever before. 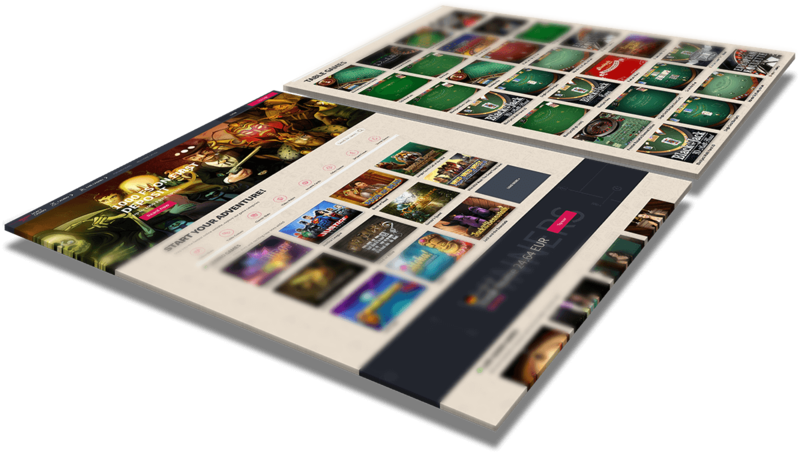 ReactCasino’s framework has been created as a library of stand-alone components that can be put together or mixed as necessary to create the desired website. Existing components can be extended or used to create new components directly in the CMS, no other code input is needed. Even more, the CMS contains a built-in Search Engine Optimization (SEO) tool allowing operators to improve the website’s online visibility in Google or other search engines. The new CMS provides the possibility to show, hide, and filter content using various criteria such us users’ language, IPs, registered country, gender, balance statement or betting history. One very important application of this feature is for example content customization for VIP players. The new Content Management System comes with a new and easy to use set of features for content versioning, saving and publishing. Publishing any content change happens instantly with no waiting times whatsoever. Before publishing any change on your LIVE website, you will be able to save and preview the result of your change. In addition, you will be able to view content history, compare versions and rollback to a previous version. Our modern website building platform gives the possibility to clearly define the final user experience and provides easy means to create and define templates from scratch by using existing components and widgets, or by creating new ones. The major advantage in using this technology stands in the fact that developers can create large web applications that use data which can change over time without the need to reload the full website. React.js. improves overall performance of your gambling website and is the best framework for creating highly interactive web-applications and scalable gaming websites like yours. ReactCasino delivers a truly seamless experience for players while offering a secure environment paired with 3rd party services that protect websites against DDoS attacks and other online threats. We expect to see operators building their gaming websites using the new platform. We invite you to browse the ReactCasino.com and experience first-hand the new features of the new platform. React now!